This was the remark of City of San Fernando Mayor Edwin Santiago when he led the tribute for retired teachers on Thursday, January 31, during the annual Teacher’s Heroism Day in line with the celebration of this year's Kaganapan or cityhood charter celebration at the Bren Z. Guiao Convention Center. Santiago noted that the tribute is for teachers who fought for the sanctity of ballots during the January 30, 1980 local elections. 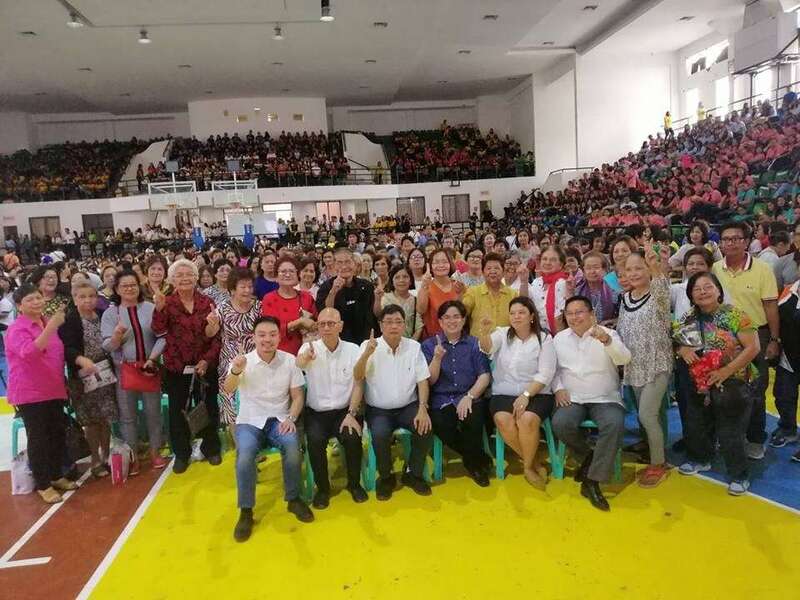 Santiago lauded the teachers for continuously contributing in making the City of San Fernando number one due to the various recognition and education awards it received in the previous years. For his part, Department of Education (DepEd) Division of San Fernando Officer-in-Charge and Schools Division Superintendent Dr. Ronnie Mallari noted that the event makes the teachers heroes not only to the new generation of teachers, but also to the rest of the community, especially to students who look up to them. "These teachers deserve this kind of recognition. They are after all, the people behind our knowledge and our first life chapters of learning. They are the heroes of the day," the education superintendent said. Around 3,000 public school teachers including retired educators were present in the event.